Nation “Branding”: Propaganda or Statecraft? 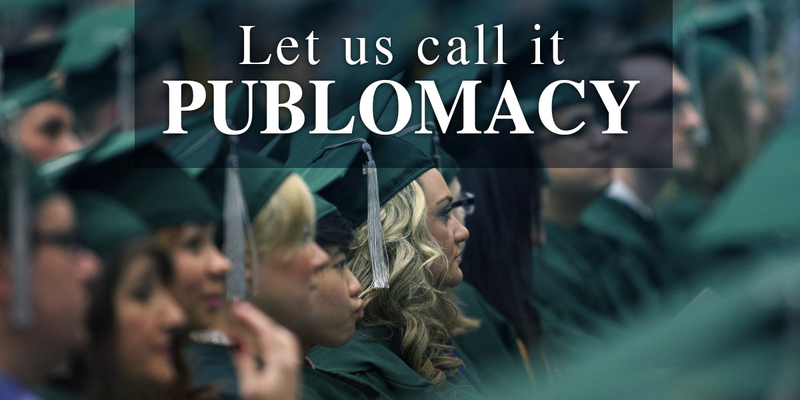 T The middle powers, in their struggle for stability, prosperity and recognition, have in recent years developed an intense interest in the question of national image. 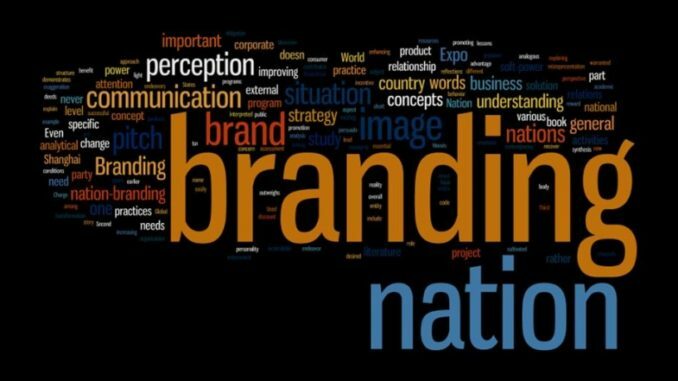 Nation “branding” is an idea that has gained much currency during the last 10 years, although we are far from reaching any consensus on what such an operation might involve, and indeed whether it really exists outside the realms of pure conjecture and wishful thinking. Nobody doubts that countries depend on their images much as companies do: With a good national image, attracting tourists, investors and talent, enhancing exports, and winning the approval of other governments and international public opinion is relatively cheap and easy; with a negative or weak image, everything is a struggle. But there is little consensus on whether a good image is merely the natural consequence of successful statecraft, or whether in fact it is possible to address image directly and thus in some way reverse the process: an enhanced image leading to enhanced respect and increased business, and thus an improved reality. Does reality merely produce perceptions as an illness produces symptoms, or can working on the symptoms somehow influence the course of the illness? These are fascinating questions to ponder, but there is little research or other evidence to help us decide. My own view is that attempting to manipulate perceptions directly, without recourse to the conditions that created those reputations in the first place, is a pretty good definition of propaganda, and what’s more, it doesn’t work. Propaganda depends on a closed society and control over the sources of information reaching the target — two conditions which the forces of globalization have made very difficult to achieve in most countries and starkly impossible in the international sphere. In the current climate, some might add that such questions about the images of countries are simply trivial when compared with the harsh facts of economic survival, and that the whole business of understanding and managing public perceptions is a luxury that can only be afforded in times of growth and prosperity. I would argue the opposite: We live in a world where perceptions regularly trump reality — the economic crisis itself is surely proof of that — and today it’s all about the survival of those perceived to be the fittest. Knowing how to deal with intangibles is just as important in such times as traditional military, political or fiscal competence. Once the decision has been made that “something needs to be done” about the country’s image, there are a number of preliminary questions that really need to be answered and that the governments of the middle powers seldom seem to ask — or at least not in any very rigorous way. Few of these governments, for example, trouble to measure their own country’s reputation, rather unwisely relying on received notions, personal perceptions and hearsay to establish whether there is a problem or not with the way their country is perceived around the world. Assuming that some measurement and analysis of national reputation has been made, the next most important issue to address is whether and to what extent this reputation is actually deserved. In most cases, this is a foregone conclusion: If people don’t like us, they’re wrong, and if they don’t know us, they’re ignorant. The truth is liable to be a little more complex. For any country with a weak or negative reputation, the remedy will be very different depending on whether that reputation is deserved or not. If the weakness or negativity is largely deserved, then the country needs to alter its behavior and its offerings in a very substantial way in order to earn a better or stronger reputation. In the rarer event that the negative reputation is largely undeserved, and that it is truly the case that if only people knew the country better they would appreciate it more, then simply encouraging more “product trial” (through tourism arrivals, service and product exports, foreign direct investment, talent and educational recruitment, business and diplomatic visits, major cultural and sporting events, film location promotion, media invitations, and so forth) is likely to be the main aim of any image enhancement program. If the substance needs to be altered in any significant way, this is clearly going to take far longer and cost far more; if, on the other hand, the reputation is seriously out of kilter with the reality, things can be improved more quickly and more cheaply, and there will be somewhat more emphasis on communication, promotion and incentivizing rather than on policy change, major investment and innovation. The distinction is easily described but far harder to carry out in any rigorous way. How do you decide whether a country’s image is deserved or not? It is almost impossible for governments or populations to have a sufficiently informed or objective viewpoint on this matter, and since the consequences of making the wrong call are serious, it is very important to get it right. Most people think their own country deserves a better reputation than it has, so such subjective opinions are virtually worthless. (And in my whole career, I have never come across any government, citizen or business that genuinely feels that the reputation of its home country is as good as or better than it deserves.) Patriotism and civic pride are good things, but they do interfere with objectivity, an essential component of any realistic and effective strategy. Many countries have wasted enormous sums of public money on communications campaigns, based on the assumption that people don’t respect their country simply because they don’t know enough about it. In most cases, they are deluding themselves, and the real reason why their country has a negative reputation is that it doesn’t deserve a positive one. The problem is that even if a country truly does deserve a better reputation, simply telling people about it is not enough to alter that reputation. The images of cities and countries scarcely ever change, as the Anholt-GfK Roper Nation Brands Index and Anholt-GfK Roper City Brands Index abundantly prove, and when they do change, they change very slowly as a result of major changes in the city or country and never as a result of more expensive or more imaginative marketing efforts. People are very firmly attached to their views about cities and countries. In general, they will only change them if they simply have no other choice and the evidence is overwhelming. They don’t generally pay much attention to communications campaigns — especially when there is no “product” or offer, and when the “brand” that is speaking is a government rather than an exciting consumer goods company — so even if a lack of information is indeed the problem, simply providing more information is never the solution. A reputation can never be constructed through communications, slogans and logos: It needs to be earned. 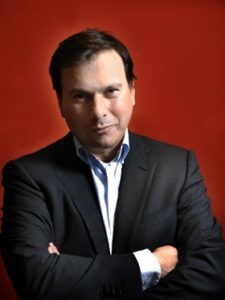 Simon Anholt is the leading authority on managing and measuring national identity and reputation. He is a member of the UK Foreign Office’s Public Diplomacy Board and has advised the governments of some 30 countries from Chile to Botswana, Korea to Jamaica, and Bhutan to the Faroe Islands. 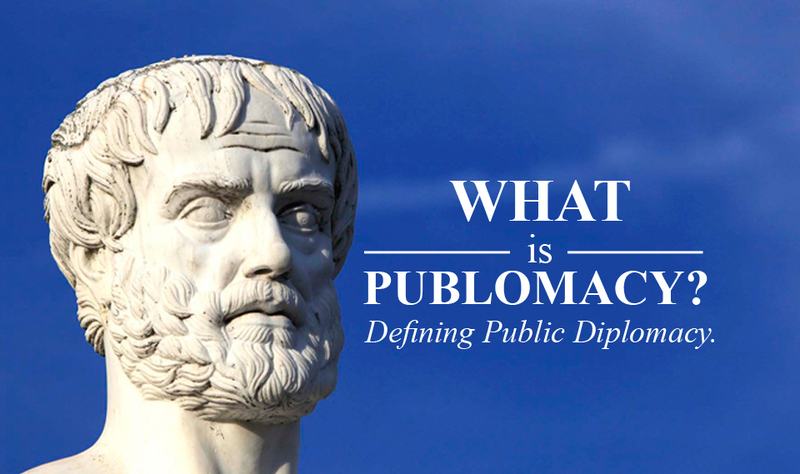 He is Founding Editor of the quarterly journal Place Branding and Public Diplomacy and author of several books. He also publishes two major annual surveys, the Anholt-GfK Roper Nation Brands Index and City Brands Index. Share the post "Nation “Branding”: Propaganda or Statecraft?" Which countries are considered to be most active in Publomacy? Music Diplomacy and “Despacito” effect.